The well known NRK correspondent and author Odd Karsten Tveit just released his new book «The Godfather». It paints a sharp portrait of working class boy Trygve Lie who rose to be the first Secretary General to the United Nations in 1946. 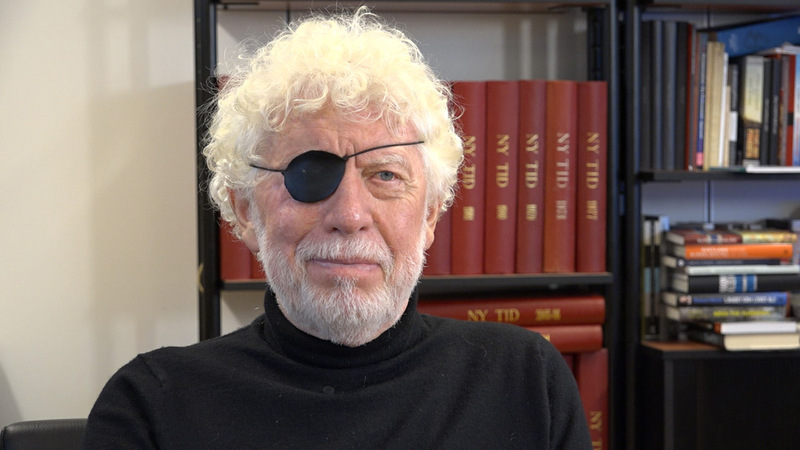 The book also paints a gritty picture of Israel’s first two decades, a state Trygve Lie is considered the godfather of. Behind the scenes he co-operated with the foremost Zionist organization, the Jewish National Council. 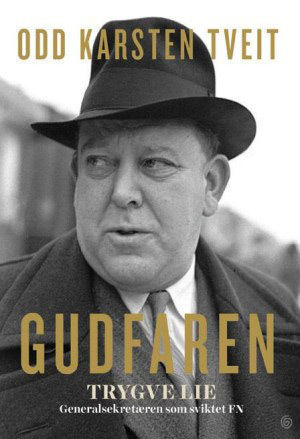 «The Godfather» also shines light on parts of Trygve Lie’s political work in Norway. During the war he was one of the foremost government officials in London, after the return to Norway from the UN in 1953 he had lost much of his good standing. Odd Karsten Tveit has covered the conflict in the Middle East for almost 40 years and has written a number of books on this subject. With his extensive knowledge and access to good sources he’s without a doubt an international capasity on the modern history and the political meaning of the conflict.